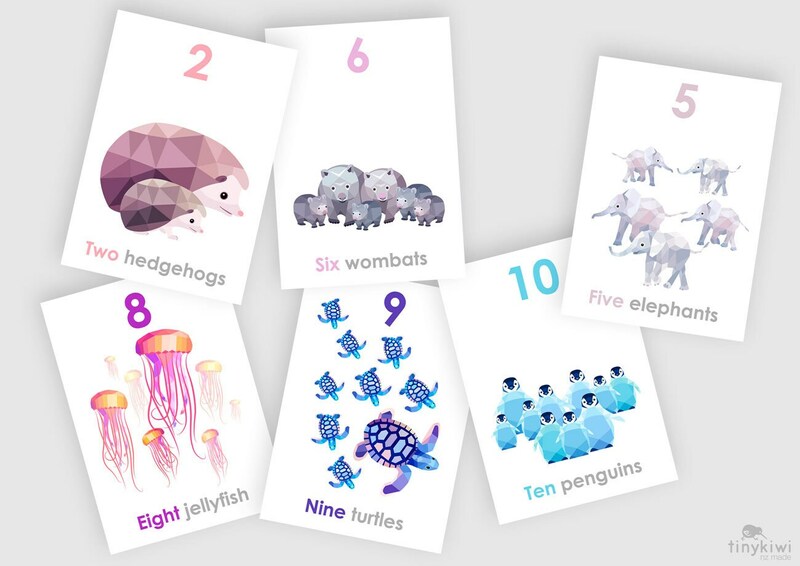 This little print set is perfect for learning to count. 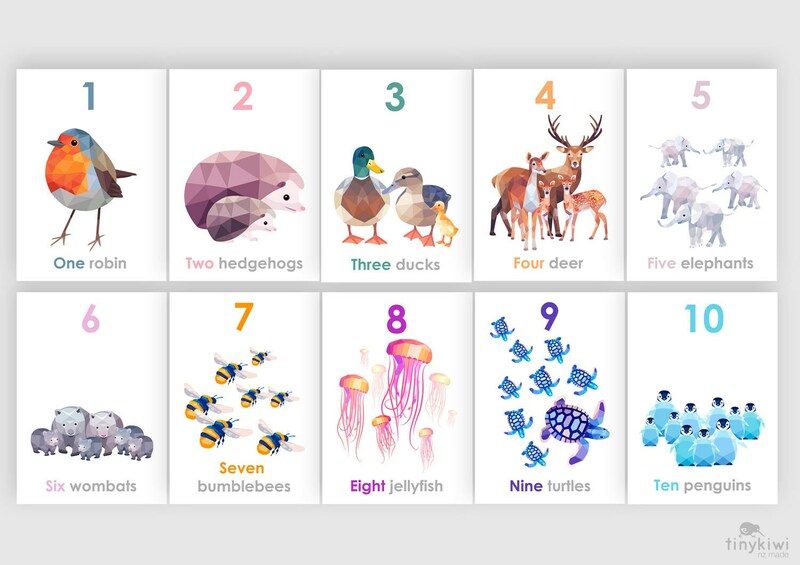 It will brighten up the walls featuring artworks by TinyKiwi Prints. All prints are carefully packed by us between tissue paper, strong card and in a waterproof envelope.